As we approach St Valentine’s Day, I am hoping for an empty vase. I shall be giving my husband an empty vase too. Because we two are so, so lucky. So lucky that when our baby was diagnosed with T1D, we never needed to fear not being able to afford the insulin that is her elixir of life. Just because we were born in a country that provides free & equitable health care for all. Other Mummies & Daddies are not this lucky. The chance of their birth & that of their child’s means the cost of insulin is far out of their reach. And as insulin isn’t an optional choice for someone diagnosed with T1D, it’s a necessity, the only option they have is to watch their child fade away, until their last breath. And then all that is left is sorrow. Flowers die. Children shouldn’t. Which is why I shall rejoice in my empty vase knowing that a child will have the insulin he or she needs for the next year, because we have forgone the trappings of our privileged life. For just £5, one child will have the insulin he or she needs for a month. £5. That’s how much a child’s life for one month costs. And if you choose to forgo the entire dozen, then that’s a whole year a child can be supported. Go on. Do it. Give life & rejoice in the knowledge of the joy that spreads far and wide. And whilst you’re donating, why not set up a monthly donation? Consider it in lue of coffee with a friend each month. For the second year in a row I gave my wife an empty vase (the other years we gave the roses and a donation) and a note letting her know I donated the money to spare a rose. I have been a PWD since 1974 and I never wondered where my insulin would come from. My mom was a PWD from 1962 to 1986 and she never worried (too much) about where her insulin would come from. We in the US do not have a completely fair system, but for most of us having insulin or syringes is pretty standard. As you correctly point out that is not the case the world over. Giving to correct that means a great deal to my wife and myself. 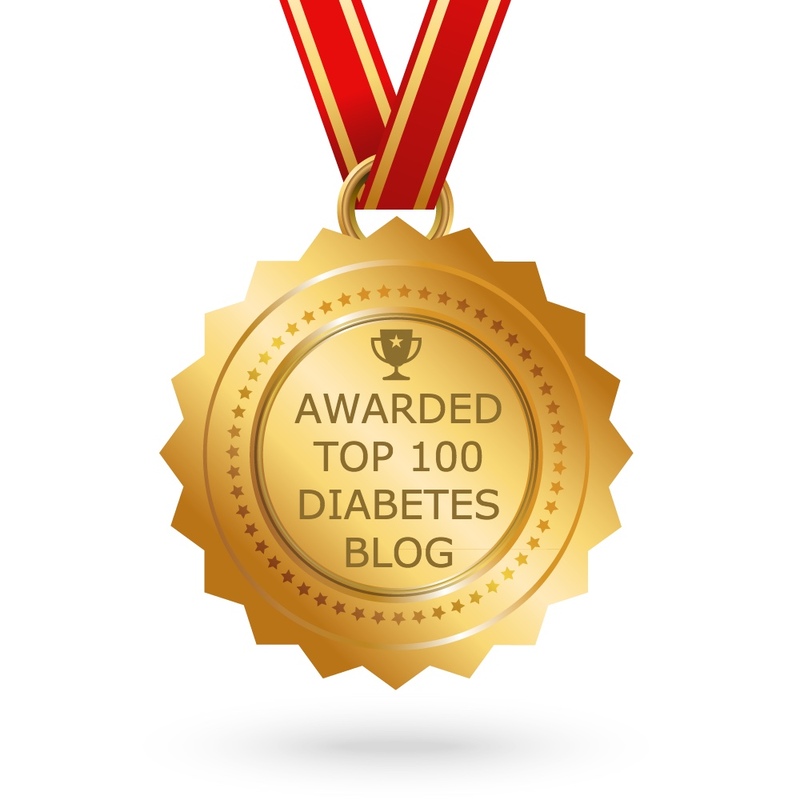 I want you to know I forwarded your blog to the TUDiabetes web site for inclusion on blog page. I hope it brings you some additional readers. Thank you so much Rick. We too are so fortunate living in the UK. We’ve never had to worry about where the next vial of insulin will come from. Thank you for supporting Life for a Child & Spare A Rose. I love that this community joins together in such a positive way to transform so many lives. It’s a privilege to be a small part of this worldwide community. All best wishes to you & your wife.